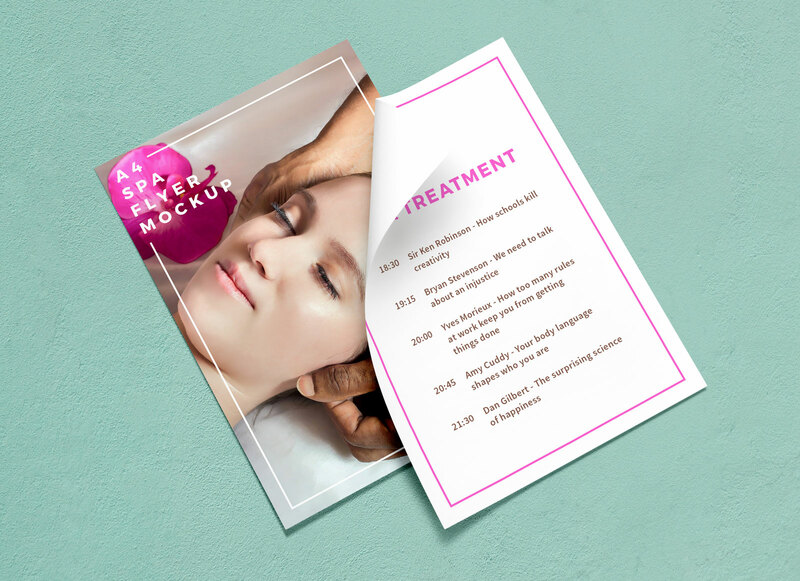 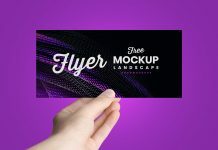 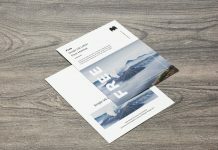 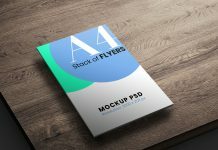 A must have A4 size curl paper flyer mockup available in both front and back side. 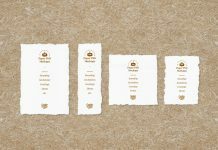 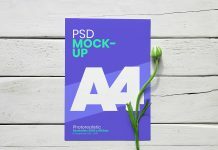 Mockup psd is fully customized and elements are isolated. 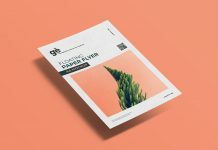 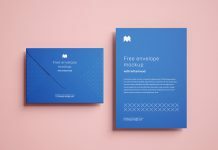 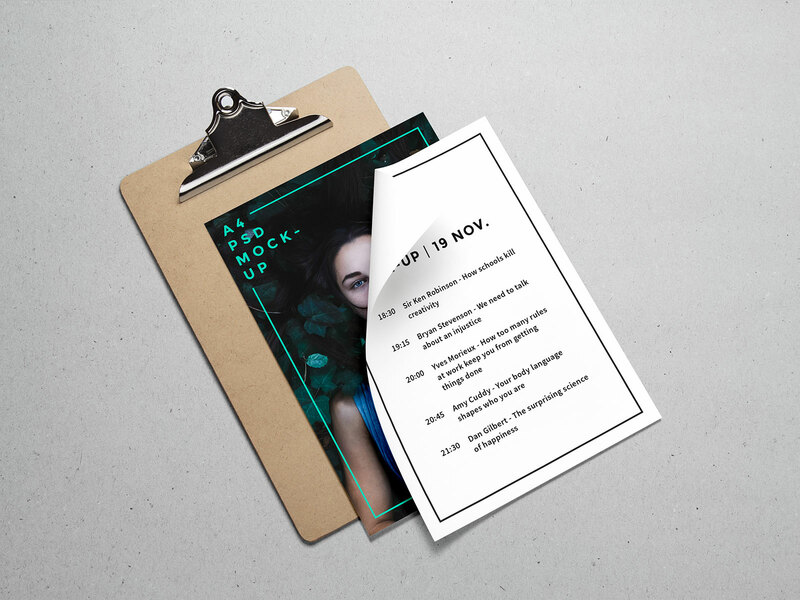 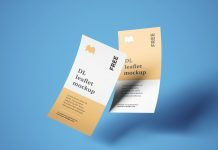 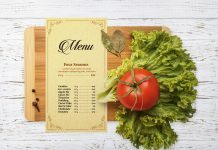 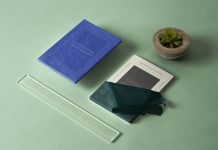 Easily place your artwork by using smart objects and move paper to make a beautiful presentation of your flyer design. 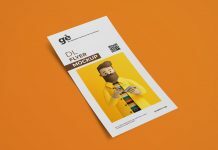 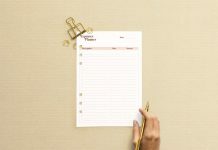 There is a paper clipboard placed on the backside you can remove it and lastly change the background.